This American Red Cross CPR AED course will prepare you to provide care for choking emergencies and perform CPR and use an AED device for patients of all ages, Adult, Child, and Infant. 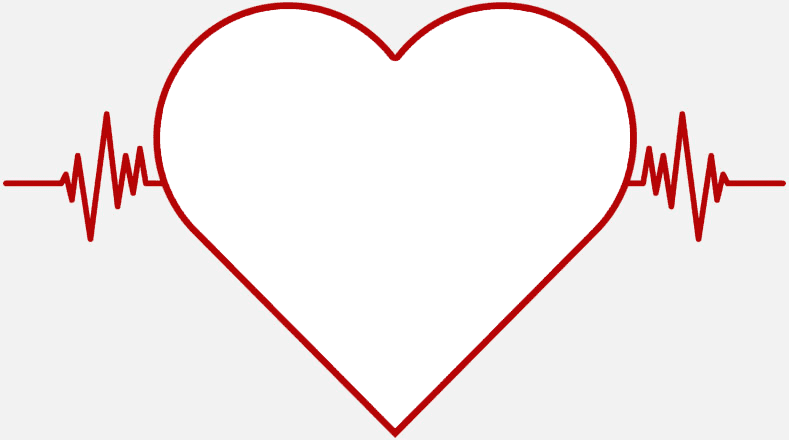 This course is recommended for Personal Trainers, Yoga Instructors, Teachers, Coaches, Parents, Day Care Providers, Construction workers, and anyone who wants to learn CPR and does not work in the Medical Field. 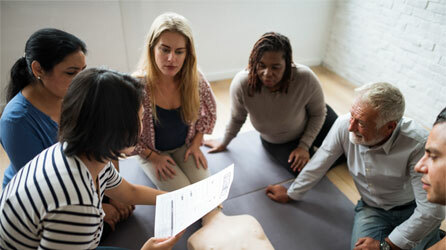 The American Heart Association BLS Provider course is an Advanced level of CPR training for individuals who have a job-related "duty to respond" to emergencies. Participants learn how to recognize and provide care in respiratory and cardiac emergencies for adults, children and infants, with special emphasis on two rescuer, and Multi-Rescuer High Performance Team CPR and AED. 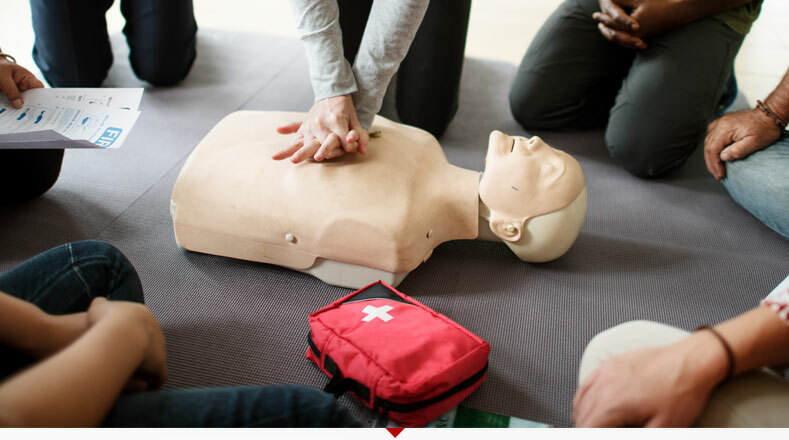 This American Red Cross CPR AED course will prepare you to provide care for a variety of First Aid Emergencies, choking emergencies and perform CPR and use an AED device for patients of all ages, Adult, Child, and Infant. 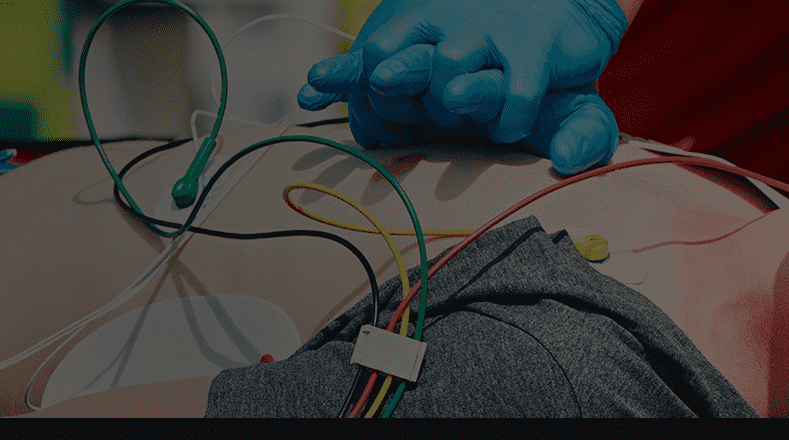 This course is recommended for Personal Trainers, Yoga Instructors, Teachers, Coaches, Parents, Day Care Providers, Construction workers, and anyone who wants to learn CPR and does not work in the Medical Field. American Heart Association BLS for Healthcare Providers CPR AED and other advanced courses. 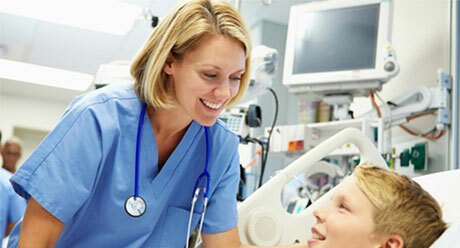 We provide American Red Cross and American Heart Association CPR AED certification courses. 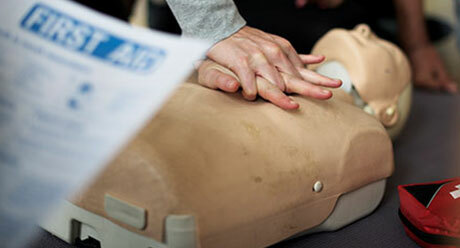 We provide American Red Cross and American Heart Association First Aid CPR AED certification courses. 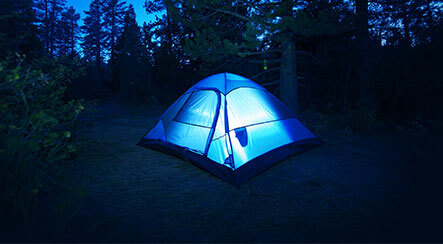 We provide American Red Cross and American Heart Association First Aid certification courses. 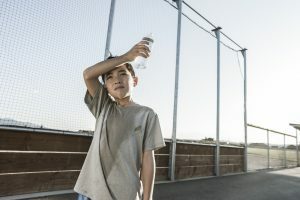 Courses that meet the Department of Health regulations for Summer Camps. 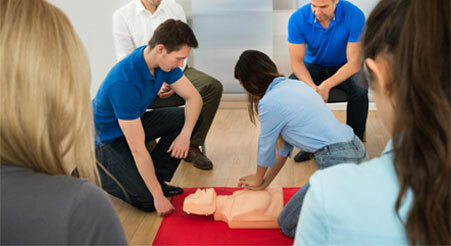 Schedule an on-site First Aid CPR AED or BLS training class at your location for groups of 6 or more people.